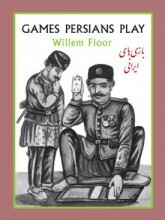 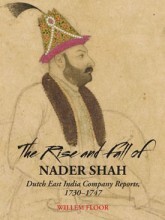 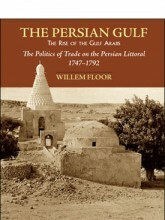 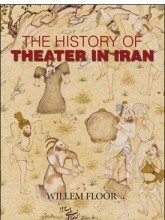 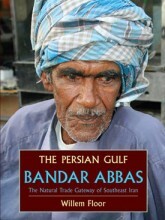 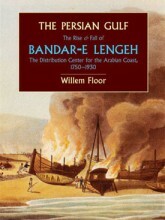 In History, Kindle & iPad, and Politics & Economics Tagged In 18th Century, Bandar-e Lengeh, Books by Willem Floor, Lengeh, Persian Gulf Series, Qavasem Arabs, Ras al-Khaimah, Social Science, Sociolology, and Trade. 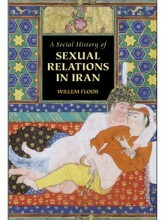 By Willem Floor In Backlist and History Tagged In Books by Willem Floor, Games, Social Science, Sociolology, and Sports. 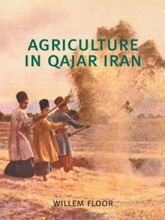 By Willem Floor In History and Politics & Economics Tagged In 20th Century, Agriculture, Books by Willem Floor, Economics, Farming, Social Science, Sociolology, and Trade.